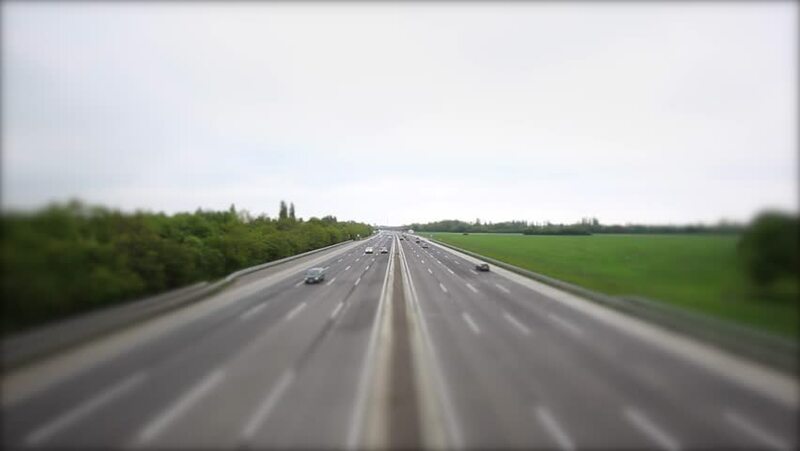 4k00:09Time-Lapse Of A Drivers Pov On The E671 Road In Romania. hd00:17Romanian M2 Sun's motorway to the Black Sea roadside hill and glare screen. Light traffic. Daylight, summer. hd00:19Aerial view on the roads, highway and agriculture fields close to industrial zone. hd00:33From just south of Bodega Bay through Valley Ford to the outskirts of Petaluma, California. hd00:21Driving in the Somerset countryside on the A39 road from Bath to Wells in Somerset, England. Driving west between Farrington Gurney and Chewton Mendip.